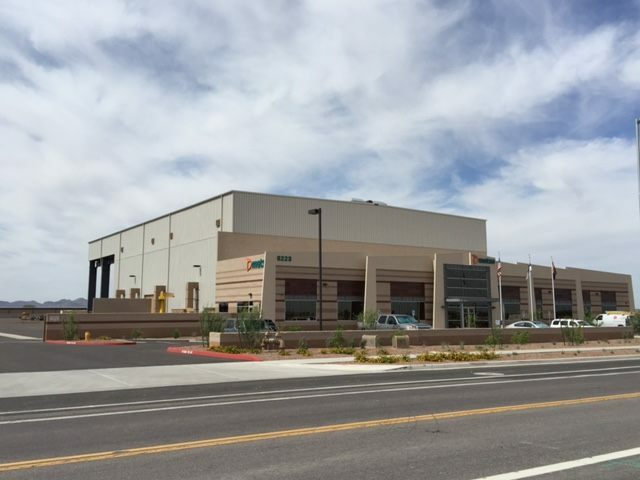 This 44,000sf building has two 65 ton bridge cranes to accommodate repairs made on large mining equipment. 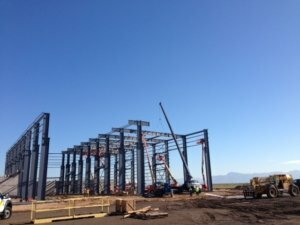 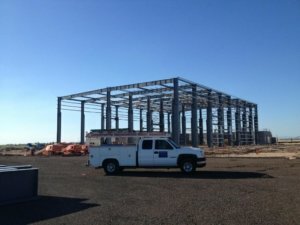 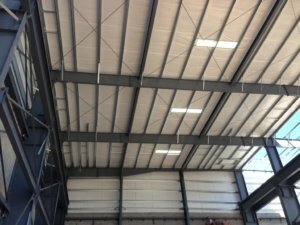 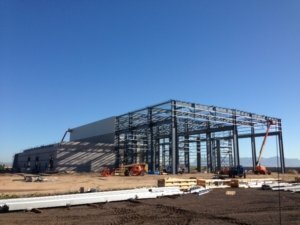 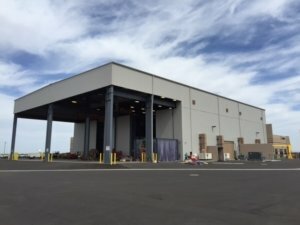 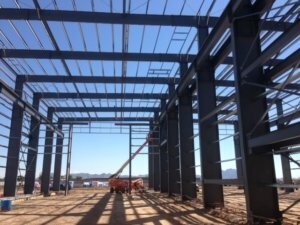 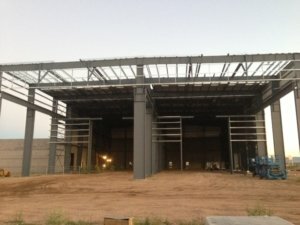 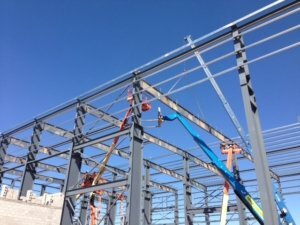 The facility features big open welding bays and incorporated sheeting 55′ ft tall. 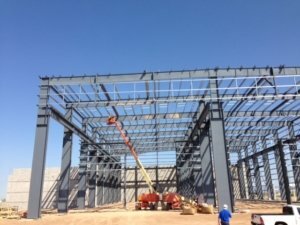 The facility is a hub and services the Southwest and Northern Mexico. 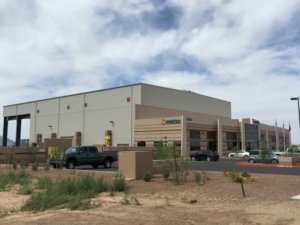 Metso is active in 50 countries and this new property created over 60 new full time positions in Mesa!